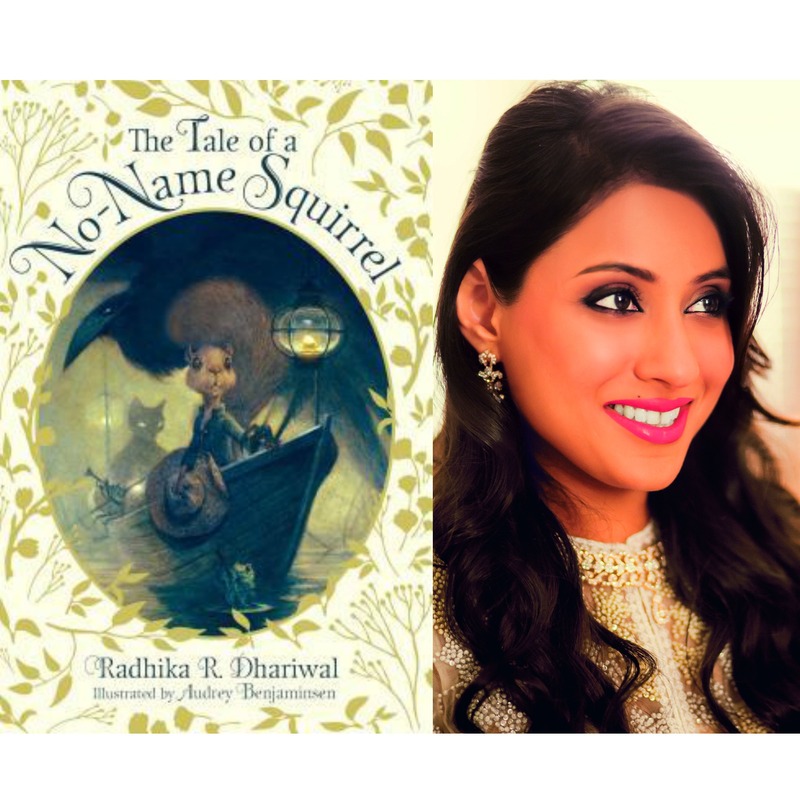 Solve riddles with Squirrel as he travels to the walled city of bees, the fireless tea plantation of mice, and treacherous desert full of tricksters in this beautifully written and creative debut adventure. Squirrel never expected to be anything other than a slave: the last animal slave in Bimmau. That is, until he is invited to a high profile wedding and takes a sip of the forbidden ceremonial wine, unlocking a mysterious riddle. The riddle reveals that there is a key which has the power to grant Squirrel his freedom (and a name! ), but also could enslave anyone in Bimmau. Disastrous if it falls into the wrong hands! Squirrel and his friends find themselves in a race to find Brittle’s Key before the army of crows gets to him…and before the mysterious Colonel finds the key first.